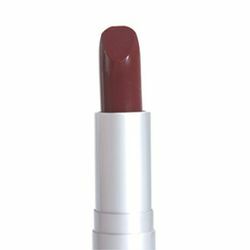 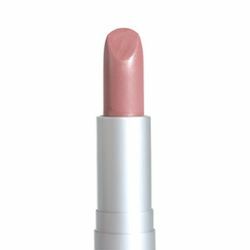 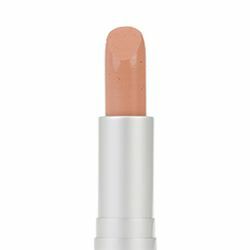 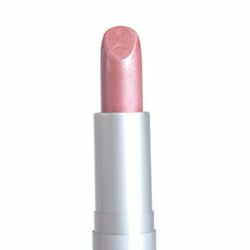 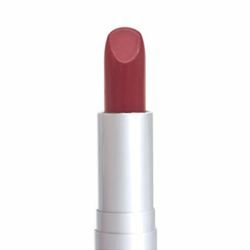 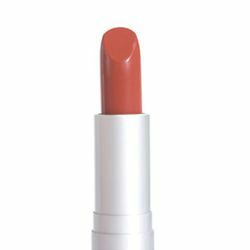 Smooth, creamy lipstick is infused with Vitamin E and Jojoba which soothes, hydrates, moisturizers and protects lips. Lipsticks add color and shine to lips with conditioning benefits that continue even after the color is removed. Packaged in sleek, silver metal tubes.